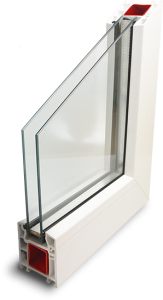 Manufactured by Saint-Gobain, Planitherm window glass uses a special coating that transforms normal glass into a material that reflects the heat you generate back into your home, rather than allowing it to escape through your windows. The same coating allows free heat from natural daylight to pass through the glass, capturing it to warm your rooms. Comfort Plus glass provides the perfect balance of light, warmth and comfort. An invisible coating blocks out 50% of external heat from the sun while keeping in 63% more internal heat*. 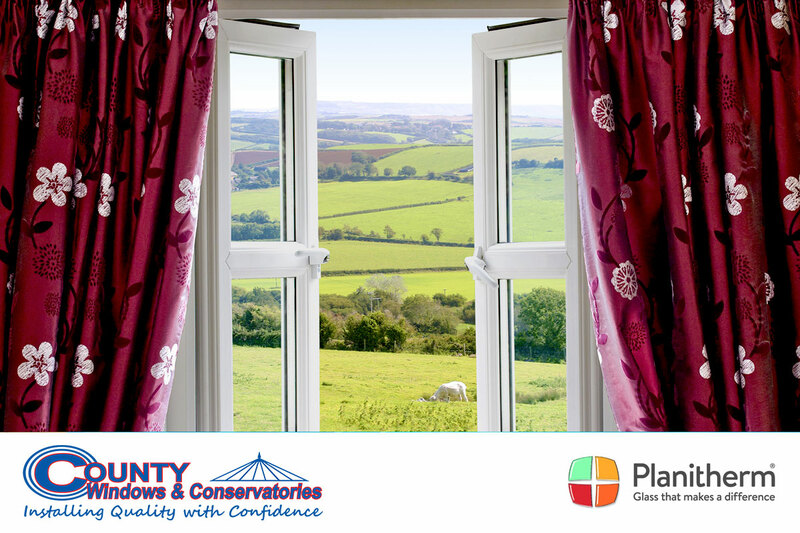 It’s ideal in sunny south- and west-facing rooms or for large glazed areas such as bi-fold or patio doors, making your home cooler in summer and warmer in winter. A built-in transparent layer also makes Comfort Plus Glass harder to break through, and provides up to 20% better noise reduction than older-style double glazing* so you’re sure of a good night’s sleep. It can even protect furniture from fading, blocking 99% of damaging UV rays**. Disturbed by outside noise? Concerned about security? Choosing Comfort Glass can help provide the answer. Comfort Glass has all the benefits and features of the Energy Standard glass, but a built-in transparent layer makes Comfort Glass much tougher to break through than standard, unlaminated glass. Ideal for bedrooms or street-facing rooms, the layer also provides 20% better noise reduction than older-style double glazing*, so you’re sure of a good night’s sleep. It stops 56% more internal heat escaping* and can even protect furniture from fading, blocking 99% of damaging UV rays**.